ARE YOU READY TO GET A GREAT DEAL TODAY? Get shopping or selling today at a local consignment shop. With tons of consignment shops nationwide, there are so many options to find items at incredible prices or sell some of your own merchandise. View the most up-to-date list of consignment shop locations nationwide. You can also view local thrift store locations, so get shopping today. View all addresses, contact information, hours of operation, and more. Search any state for a consignment shop near your location. We strive to keep the most up-to-date list of all consignment stores nationwide. Find all locations, contact information, hours of operation, and any addiional information about buying and selling right here. Select your state and view some local consignments. 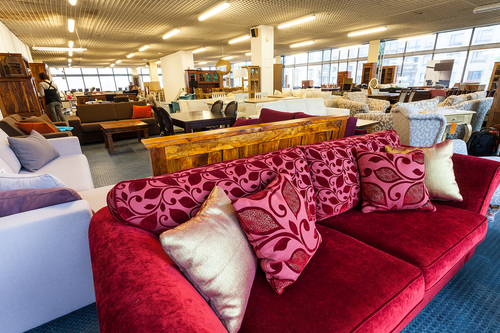 Buying or selling items at a consignment shop can benefit you . You can find and buy items like furniture, antiques, etc. that you would not find anywhere else. You can also sell items and make money off of items you would like to get rid of.